Apart from any safety concerns, recalls and product updates also improve the long-term quality of our products and your experience owning a Honda. That's why we strongly advise you to get the work done. We would always recommend checking with your Honda dealer if you want to find out about any outstanding recall work, also keep an eye on this page for regular updates. 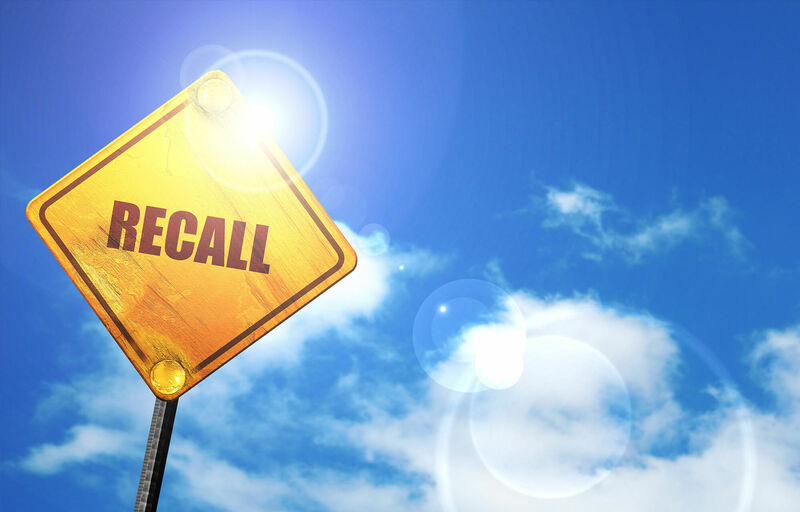 A recall is announced because a manufacturer has concerns about a potential safety-related defect. This might be due to a feature, the design or the construction of a vehicle, and which is liable to cause significant risk of injury to the driver or occupants of a vehicle, or to other road users. What is a product update? Product updates are not safety related. As technology improves, there may be instances where a manufacturer has developed new components or processes that will help to enhance the overall quality of a vehicle. To find out more information on any outstanding or product update information for your vehicle, please contact us today.